Select the "OpenLink Virtuoso (version)" driver and click "Finish"
Setup the name of your wiki the and Administrator account. Select Ask me more questions before clicking Continue to enable VirtuosoAuth. In addition, the extension allows users to authenticate themselves using an OpenId or WebID. In either case a matching MediaWiki user is silently created the first time the user logins in. In order to use a WebID you will need to have the ODS-Framework installed and your Virtuoso Server configured as an HTTPS listener. 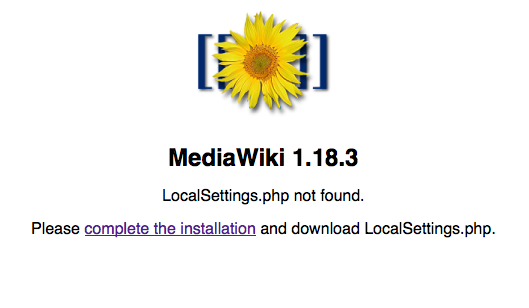 After you have installed the MediaWiki mediawiki_fs.vad package you may want to set up Linked Data Views of the MediaWiki? database tables. The benefits of doing so are described in MediaWiki SIOC Reference. 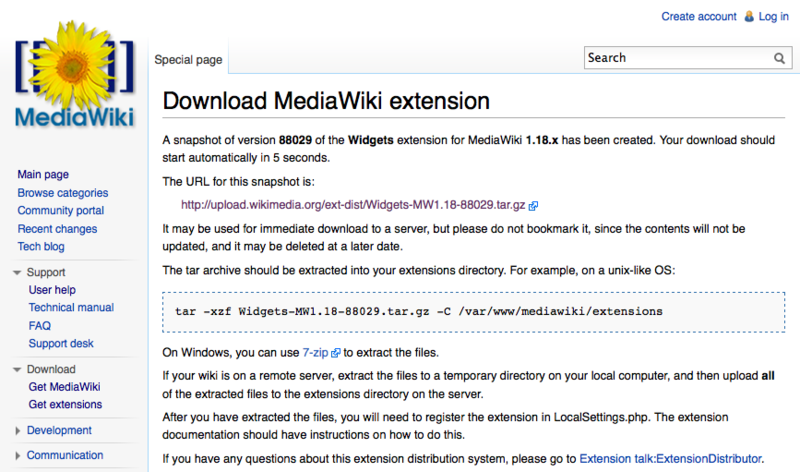 Download the MediaWiki VAD package from here.